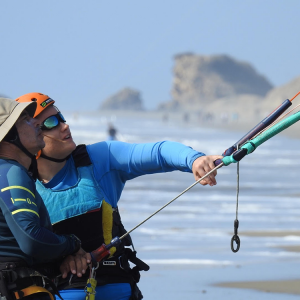 The 2 Hour Fun Course + 2 XTRA hours of water KITE ADVENTURE Skills! 4 HOURS OF FUN ADVENTURE. 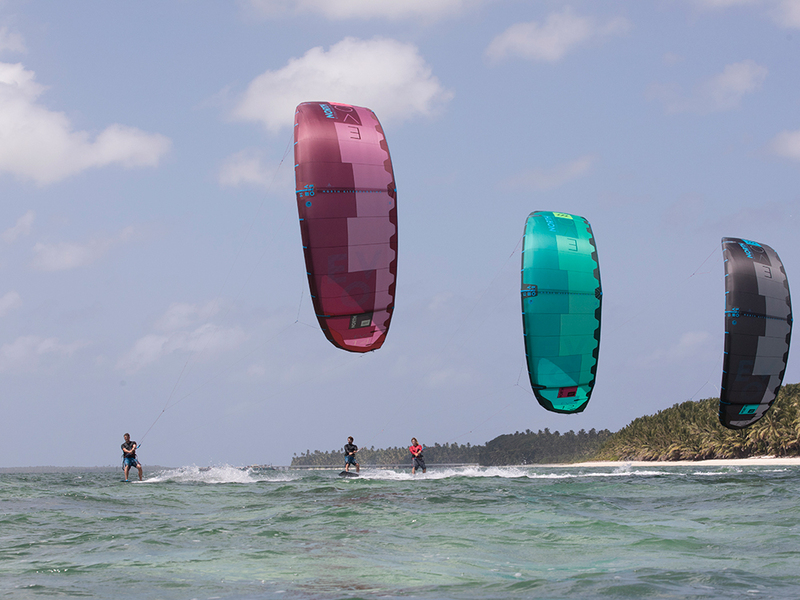 The next two-hour kiteboarding lesson allows you to experience the true power of the kite in the water. 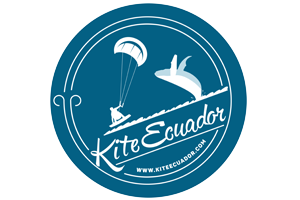 This is the next Fun Adventure step to transfer you to any of the FREERIDE Kite Courses to be ready to the get up and start riding. 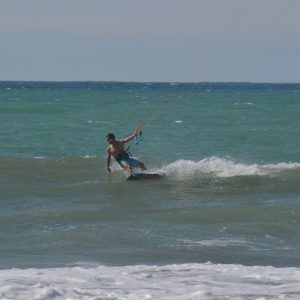 Kitesurf and Kiteboarding skills are coming along of an Adventure with fun and lots of smiles! 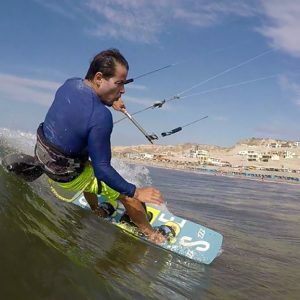 You are almost half way to becoming an independent kitesurf and kiteboarding rider!